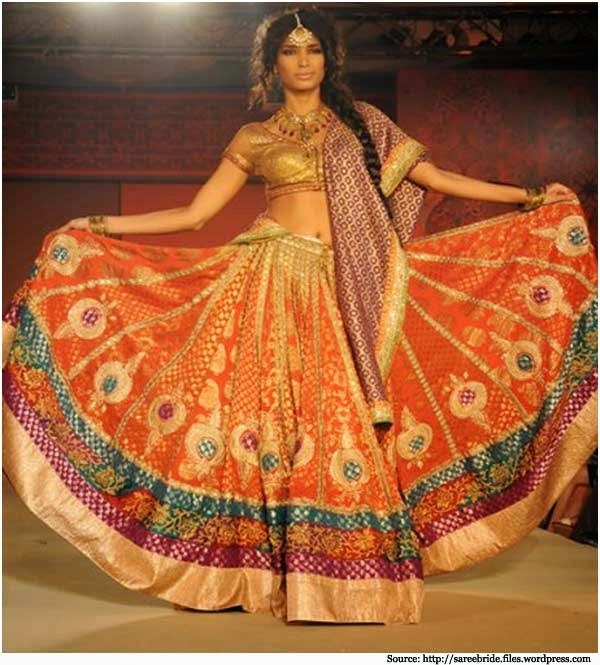 Finding the perfect wedding dress can be difficult no matter what type of event you are planning. 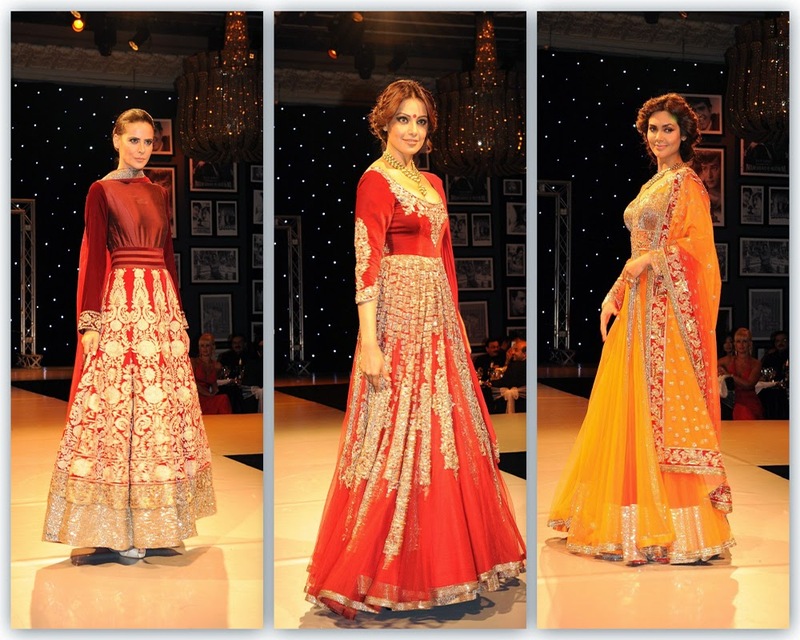 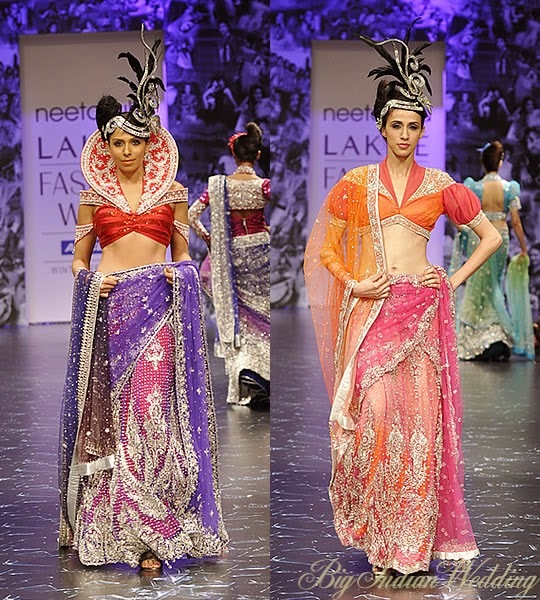 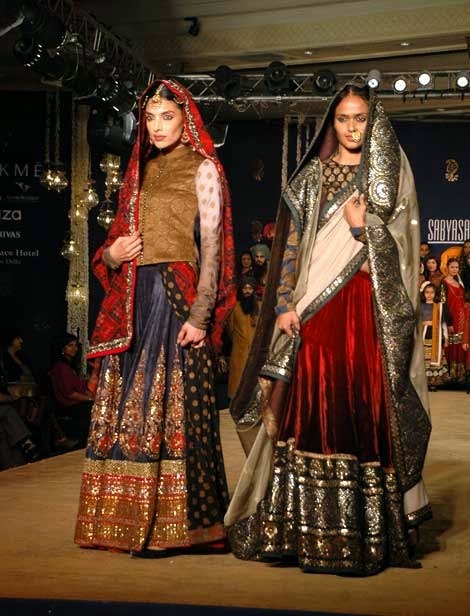 South Asian wedding outfits can consist of anything from the traditional saree to modern, sleek Indian clothing, to heavily embellished dresses. 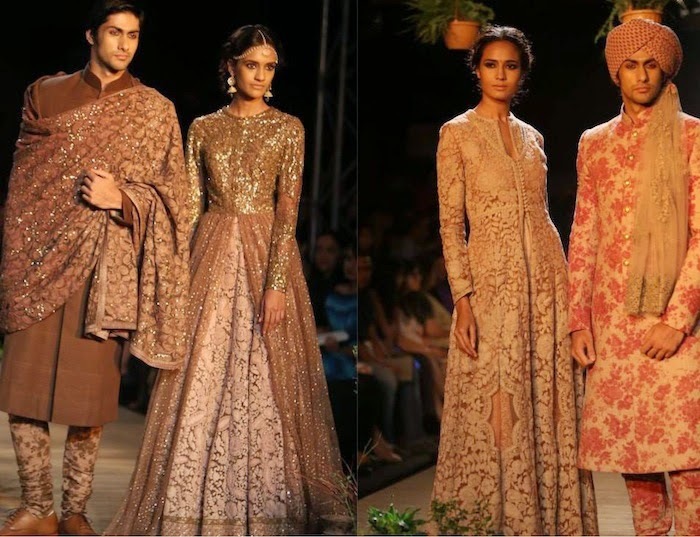 While both comfort and style is key, each individual designer brings a twist to the generic bridal outfit, be it through the use of interesting colors, beaded accents, unusual fabrics or texturing and detailing. 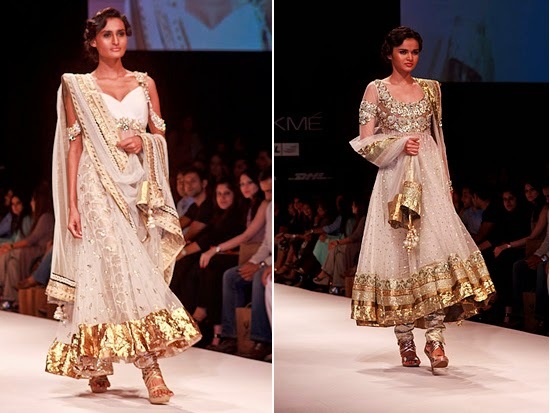 The increase in the number of recognized up-and-coming designers in this field mean that Indian bridal designers are now highly sought after, with everyone hoping to get their hands on a unique piece to wow their guests on their special day.